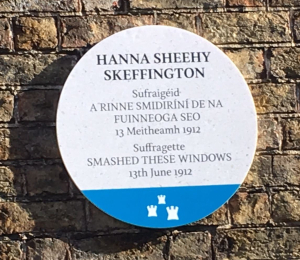 In June 1912, Hanna Sheehy Skeffington smashed windows in Dublin Castle to protest against the refusal of the Irish Parliamentary Party and their colleagues to include the vote for women in the Home Rule Bill. 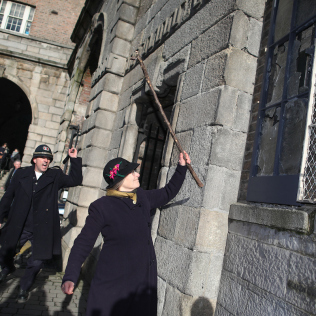 In early 2018, Micheline Sheehy Skeffington re enacted this scene for a celebration of the centenary of women first winning the right to vote. 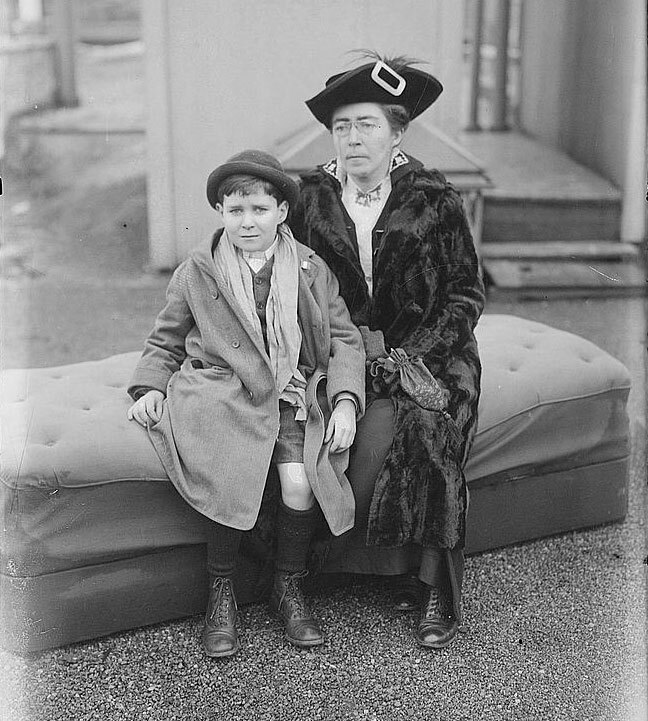 The film ‘Hanna and Me’ is based on a dialogue across a hundred years between Ireland’s most famous suffragette, the legendary Hanna Sheehy Skeffington and her granddaughter, Micheline. 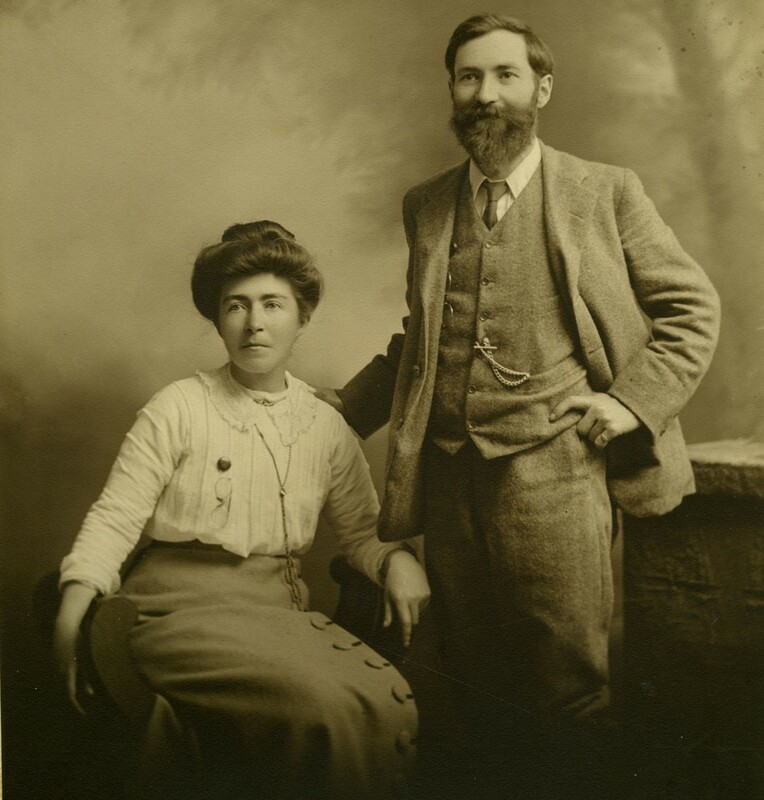 Hanna and her husband, the writer, radical activist, and pacifist Francis Sheehy Skeffington (both friends of James Joyce), were very much to the forefront of political activism, in particular their progressive views on suffrage. Hanna’s 18-month tour of America was a sensation. On her first engagement in January 1917 she filled Carnegie Hall and later the even larger Dreamland Auditorium in San Francisco. She spoke over 250 times in venues all over the country headlining in newspapers like the New York Times. She met up with prominent Irish Americans and radical suffragettes, notably the anarchist Emma Goldman and was the only Irish activist to meet with President Wilson. 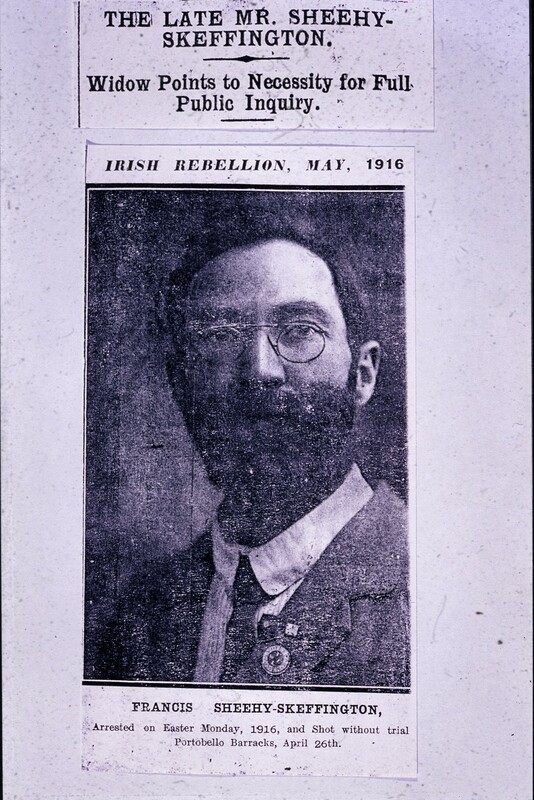 John Devoy, the main organiser of Friends of Irish Freedom wrote ‘Hanna Sheehy Skeffington has done more real good for the cause of Ireland than all the Irish writers and orators …. for the past twenty-five years’. In a dramatic re enactment of this extraordinary journey, Micheline embarked on the exact same journey 100 years later. This is the heart of our film. Before embarking for America she was herself very much in the news in Galway University, who continually ignored women lecturers for promotion. She subsequently joined the campaign for five other women who suffered the same discrimination. Our film starts with Micheline on the picket line of Galway University and her preparations as she leaves Galway to travel like her grandmother, on the Queen Mary 2 to New York. We have gathered very exciting film material as Micheline retraced Hanna’s tour of America. There is wonderful footage covering the States that Hanna spoke in, including key cities such as New York, Boston, Chicago, Butte MT, Seattle and San Francisco. As well as the filming Micheline recorded a daily diary of her expectations of what lay ahead and her impressions and experiences of the people and places she encountered, giving the film a very personal narrative. In this re enactment of the journey, we discover the intrigue behind Hanna’s secret incognito travel arrangements from Dublin to New York, the suspected kidnap of Hanna by undercover British agents near the Canadian border, and her heart-rending separation from her son Owen after she places him in a school in Connecticut. We have put together a rough cut of the first leg of the journey which begins as Micheline prepares to depart from her home in Galway to board the Queen Mary. We visit Ellis Island Research Centre and untangle the intrigue of how Hanna got through custom inspection. At Carnegie Hall we get the story of 2,500 people coming to see her speak. 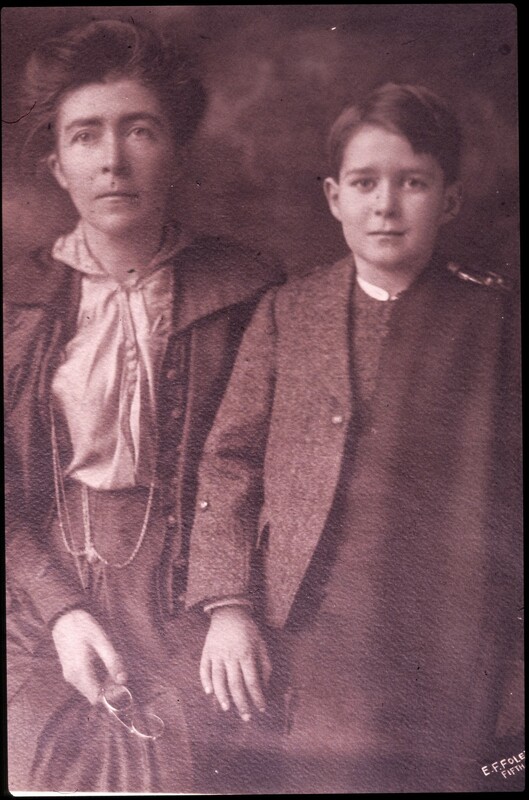 Her canvas was wide and as well as her quest to highlight British injustice her history of suffragette activities in Ireland made her a beacon for like-minded people in America where the fight for suffrage was raging. The film will have a great resonance for Irish and international film festivals, particularly those that highlight social injustice and the history of the Suffragette movement. We hope to premiere the film in Ireland in December to coincide with the 100th anniversary of Irish women voting for the first time in a general election.